The sale to RFR 7 completed in May 2017 and achieved a significant capital gain. Bahnhofplatz in Munich was acquired by Signature Capital in conjunction with a private equity partner in March 2014 for €178 million. 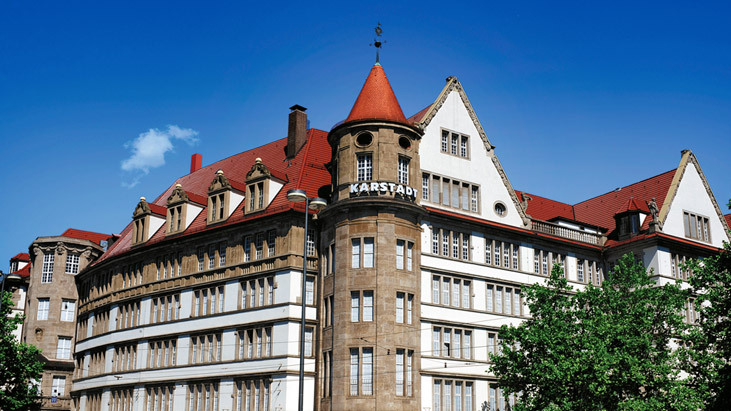 With Karstadt as a tenant, it is located in the centre of Munich and has 56,000 sqm of prime retail space.